A day before IFA 2017 kicks off in Berlin, Logitech has introduced a new wireless gaming keyboard and mouse that make use of its proprietary Lightspeed technology, and offer undetectable latency comparable to wired products. The Logitech G603 Lightspeed wireless gaming mouse also has a new optical sensor called HERO (High Efficiency Rated Optical), which provides better power efficiency rated at 500 hours. Logitech is also claiming precision with sensitivity up to 12,000 DPI. On the other hand, the Logitech G613 Lightspeed wireless mechanical gaming keyboard is the first from Logitech that makes use of Lightspeed tech. It promises a battery life of 18 months on two AA batteries. Plus, it has those Romer-G mechanical key switches that Logitech designed in-house. It also has six programmable keys that let you execute macro sequences and in-app commands with ease. 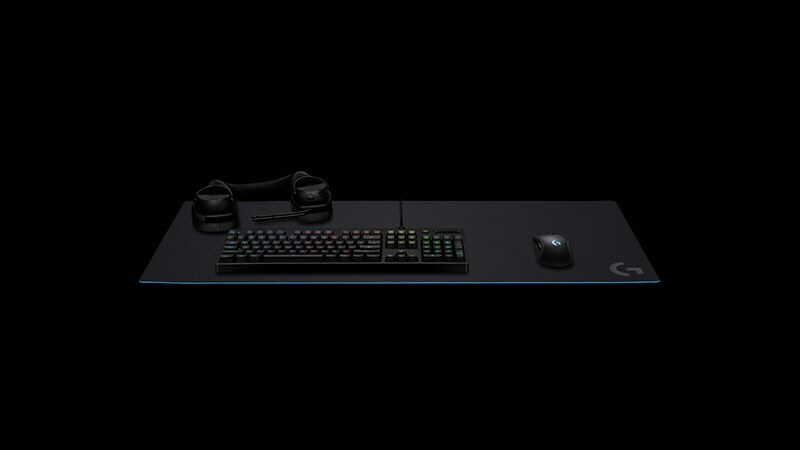 Lastly, the Swiss company is also unveiling a new extra-large gaming mouse pad call Logitech G840 XL, which can house the other two products. As for pricing, the G603 mouse costs $69.99 (about Rs. 4,500), the G613 keyboard costs $149.99 (about Rs. 9,600), and the G840 XL pad costs $49.99 (about Rs. 3,200). While the first two are being made available globally this month, the mouse pad will arrive in September. We've reached out to Logitech India for availability and pricing on the three new gaming products, and will update you if we hear back. Logitech gaming products usually take a few months before releasing in the country, with the G413 mouse arriving in July after its global April release.